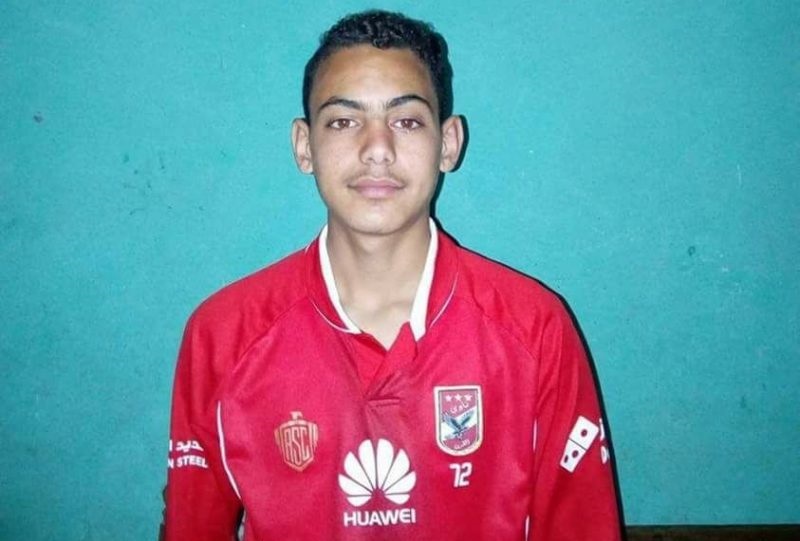 Gamal Gabriel, 16, was murdered on Holy Thursday, four days after two Egyptian churches were bombed. An Egyptian Christian boy murdered on Holy Thursday (13 April) was killed by Islamic extremists hoping to further intimidate Christians in the run up to Easter, say his family. 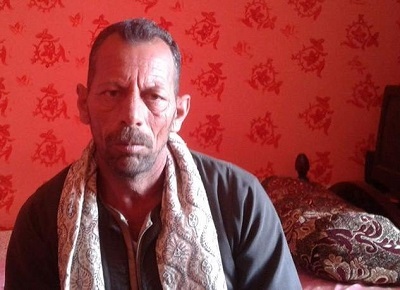 Allam Bashay Gabriel found his 16-year-old son, Gamal, with his throat slit and lying in a pool of blood, in Qai village, Upper Egypt. This took place four days after two Egyptian churches were bombed and on the same day that three Christian homes were burnt down in Minya. Allam Gabriel found his son lying in a pool of blood. Mr. Gabriel told World Watch Monitor he suspected his son was killed by members of the Islamic State group. In February, the group said it wanted to “wipe out” Egypt’s Copts. A spate of killings of Copts then followed in the North Sinai Governorate, leading to a mass exodus of Copt’s from the main town there, El-Arish. Mr. Gabriel told World Watch Monitor that his son had gone to a nearby village to meet with a tutor, but did not return home. 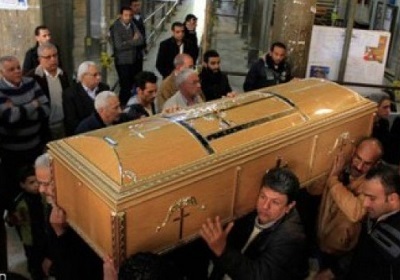 Gamal Gabriel was buried on Good Friday. When they arrived at the Agricultural Society, they soon found Gamal, lying on the ground in a pool of blood. He had blood gushing from the top of his head and his throat had been cut. Mr. Gabriel said he couldn’t think of a “reason why anyone would want to kill my son, as we are simple family and don’t have any enemies. We have not been in trouble with anyone and there is no vendetta between us and other families. There also were no valuables that would have attracted criminals”. He was buried the following day, Good Friday, at the family’s cemetery, amid tight security as many Coptic Christians attended his funeral.